Set in the Welland Valley with spectacular views over the surrounding picturesque countryside. The course is 18 holes par 71 of 6175 yards. A most interesting house, occupied and developed by the Brudenell family since 1514, from a mediaeval manor around a courtyard into a Tudor and Georgian mansion. 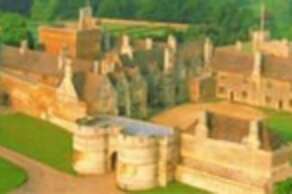 Boughton is one of Britain’s grandest and best-preserved stately homes. 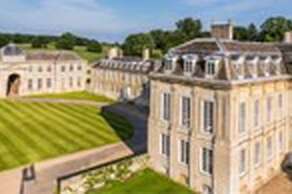 As well as the splendours of the House, you can also enjoy the 18th-century landscaped gardens, the woodlands and a grand country park. 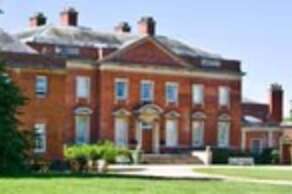 Kelmarsh Hall is a Grade I listed country house built in 1732. The Kelmarsh Estate is now in the care of a charitable trust, charged with maintaining it in perpetuity for the benefit of the nation. 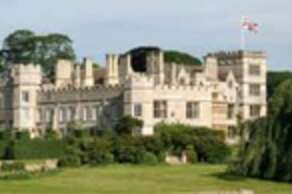 This remarkable castle, built on the instruction of William the Conqueror, has been a family’s home for 450 years. 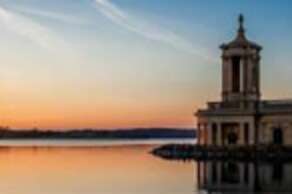 Rutland Water where you can find a variety of attractions such as the Visitor Centre, shops, cafes and restaurants. Enjoy the countryside or take part in something more active such as cycling around the reservoir. 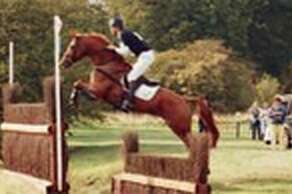 An international 4 star CCI held in the fall at Burghley Park, Stamford, Lincolnshire, England. 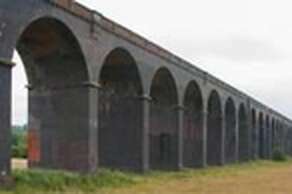 Welland Viaduct, also known as Harringworth Viaduct and Seaton Viaduct, is a railway viaduct which crosses the valley of the River Welland in Rutland. 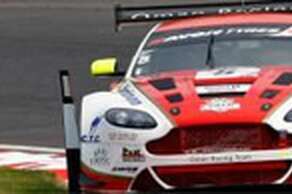 One of the UK’s newest major racing circuits, a location for a round of the British Superbike Championship, corporate and private driving days. 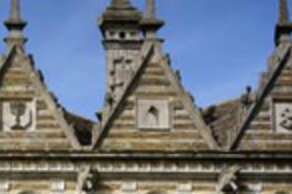 A delightful triangular building was designed by Sir Thomas Tresham. It is a testament to Tresham’s Roman Catholicism:the number 3, symbolising the Holy Trinity, is apparent everywhere.